A Revocable Living Trust covers the three phases of the Trustmaker’s life. Created during your lifetime, your revocable living trust (RLT) is your alter ego. Designed to be the minivan of trusts, the revocable living trust carries you, your loved ones, your assets, your pets and all of your baggage along life’s journey. The function of a revocable living trust is far more powerful than a simple will because it covers three phases of the Trustmaker’s life: (1) while the Trustmaker is alive and well; (2) if the Trustmaker becomes mentally incapacitated; (3) and after the Trustmaker dies. It may be amended or terminated any time while you are competent. Your revocable living trust becomes irrevocable upon your death. You do not need to be wealthy to use a trust. 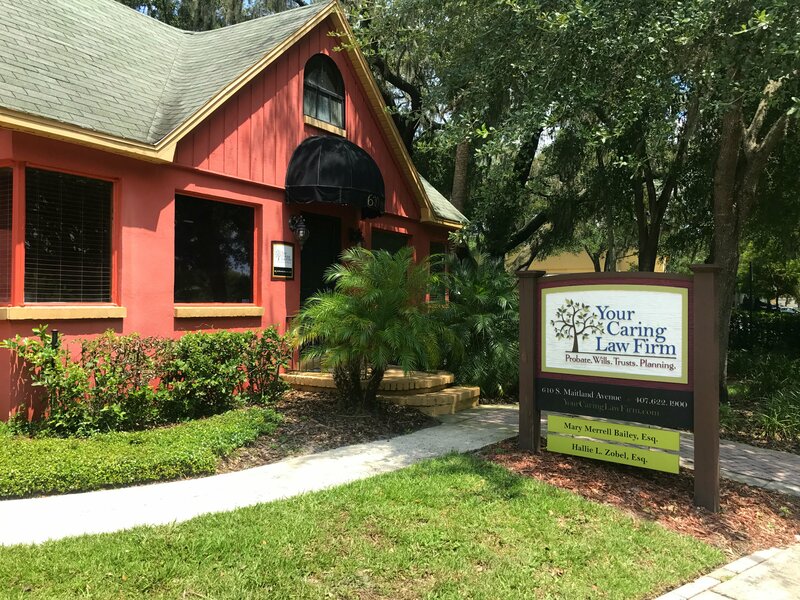 In Florida, most people use an RLT to dictate in advance who will help them with their paperwork and finances if they no longer can handle their affairs, and also to avoid probate – a court proceeding that transfers the title of your assets after your death. Since the assets funded into the RLT during the Trustmaker’s lifetime will no longer be owned by the Trustmaker but by the Trustee of the trust, there will be no need for the trust assets to be probated when the Trustmaker dies. Instead, the Administrative Trustee can proceed with settling the trust outside of probate and without any court supervision or interference. Some clients tell us that they do not want their wealth to be used to support their daughter-in-law’s next husband. The RLT is one vehicle used to accomplish that goal. Wills are public record at your death; the terms of your revocable living trust are not. This can become a very important issue, particularly if you are in an unmarried relationship. It is not anyone’s business to whom you leave your money. Make sure that your estate planning documents — and the names of those you love — stay out of the public eye.